Hi all! 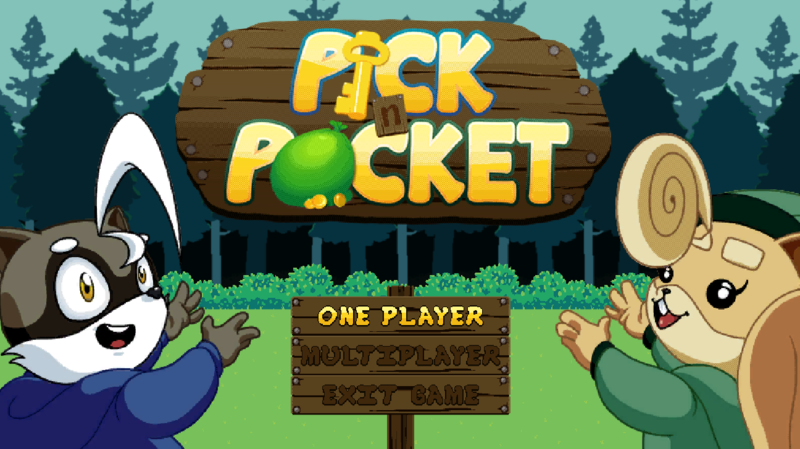 I just released a demo for my game Pick 'n' Pocket. It's an arcade platformer featuring woodland critters who are out to steal as much swag as they can carry. This has been an off and on project of mine over the last couple of years where I've done everything from the art to the design to the programming. Check out the teaser vid and game page below. Thanks!